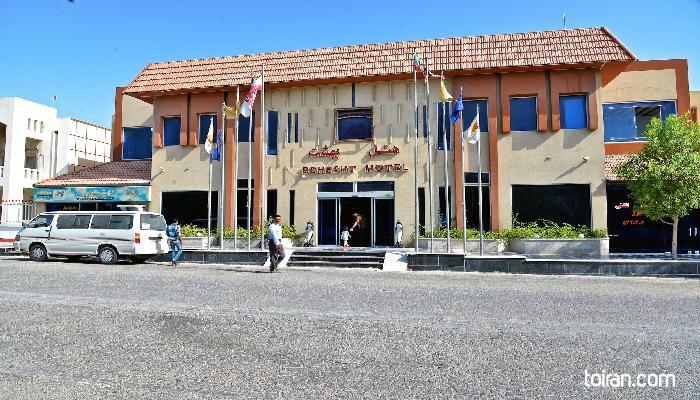 The three-star Behesht Hotel is located within a short distance from the shopping centers and the traditional bazaar of Qeshm. 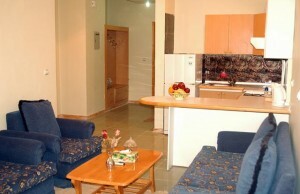 This cozy hotel has 68 rooms and suites that come with kitchenettes, tea makers, refrigerators and television sets. 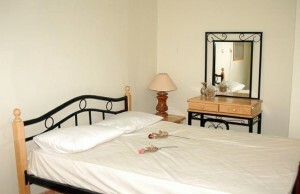 The hotel has a business center and a coffee shop that serves a variety of hot and cold drinks and snacks. Behesht Hotel has a parking lot for guests. Wi-Fi is available in the lobby but is not free. Internet is not available in rooms. 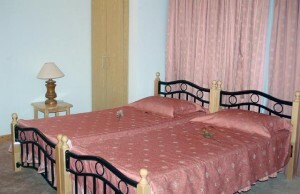 stayed here for three days, the location is very helpful it is close to almost all the attractions like bazaar.